Ooh. 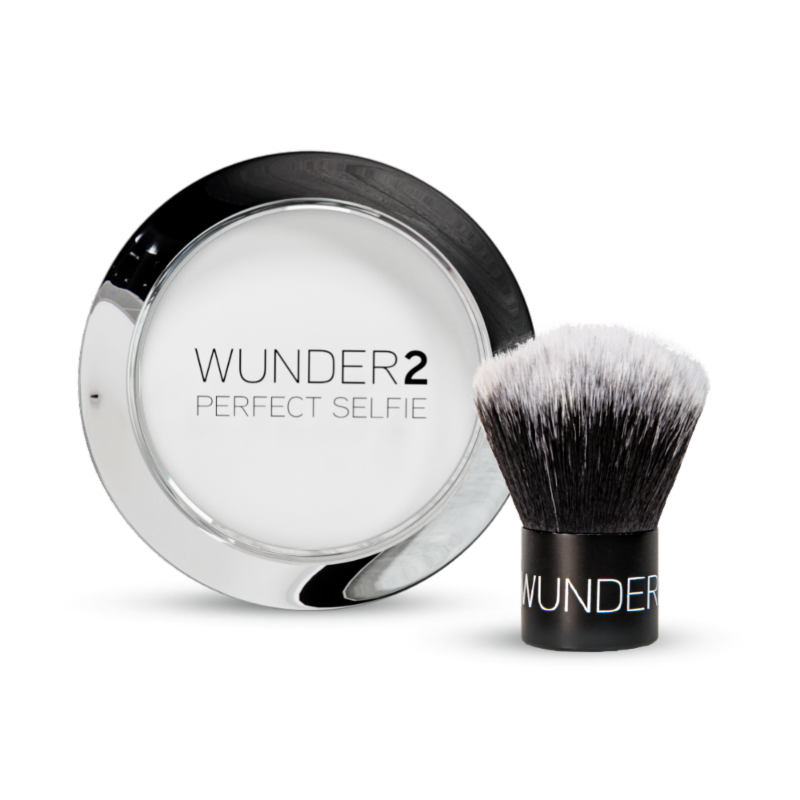 I just love the looks of this wunder2 makeup collection and stuff. 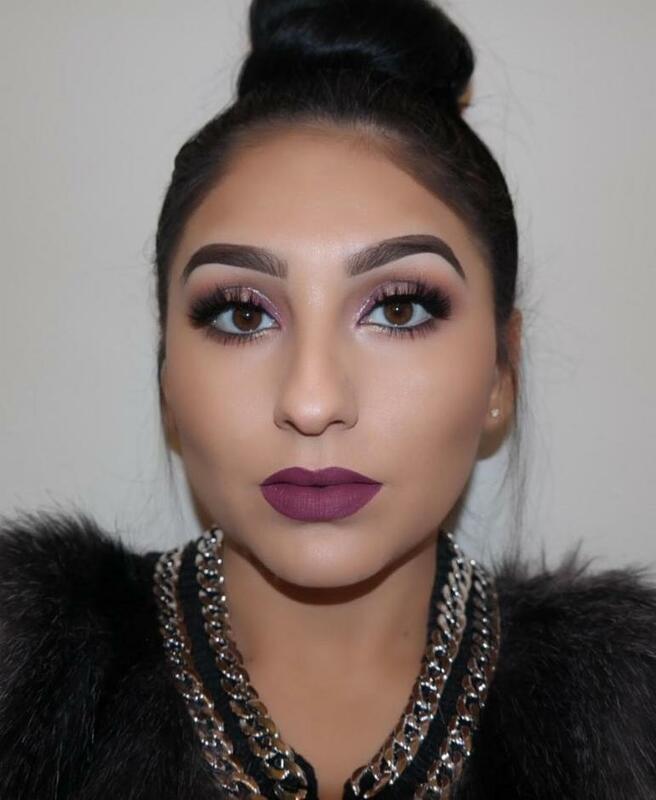 It gives the just perfect look. 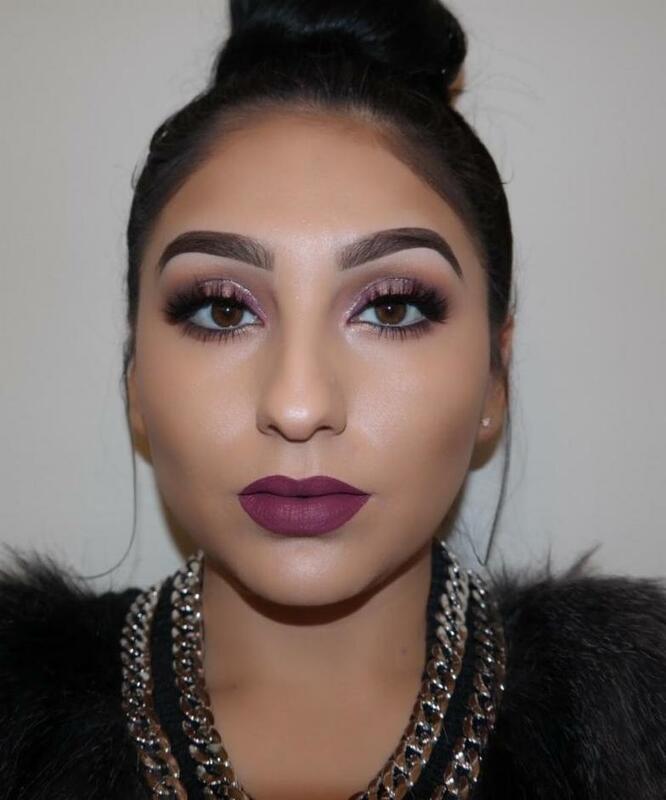 The http://www.thebestessayshelp.com/ also enjoys the makeup related post and details. Nice to red this post.